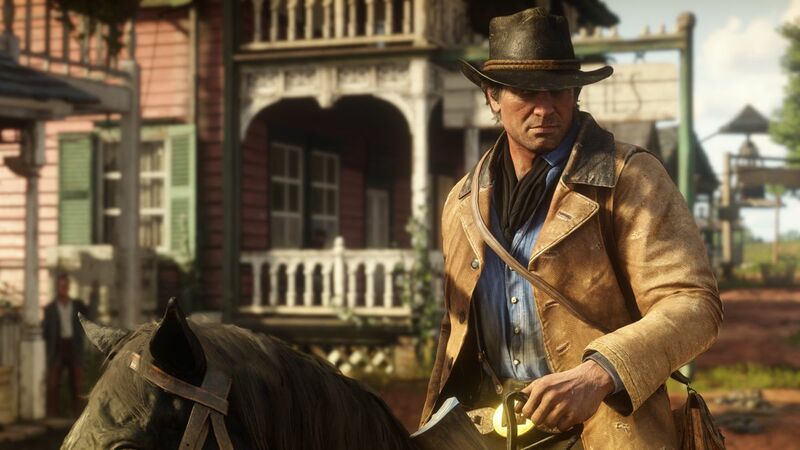 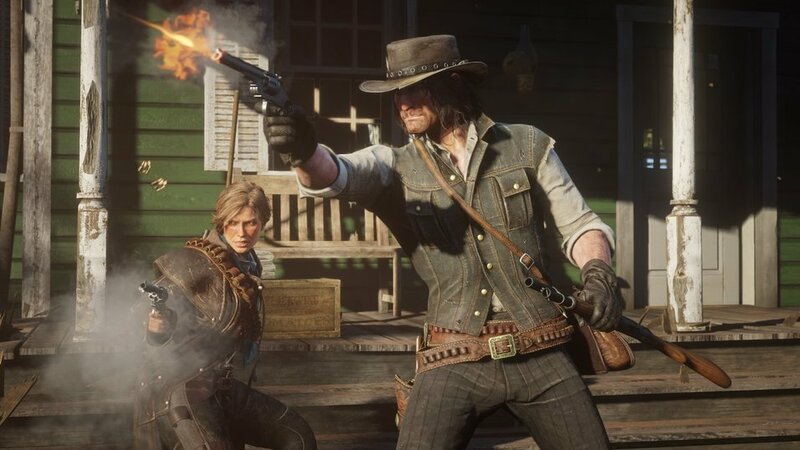 The Ultimate Edition will bring you exclusive Story Mode AND multiplayer content for Red Dead Online. 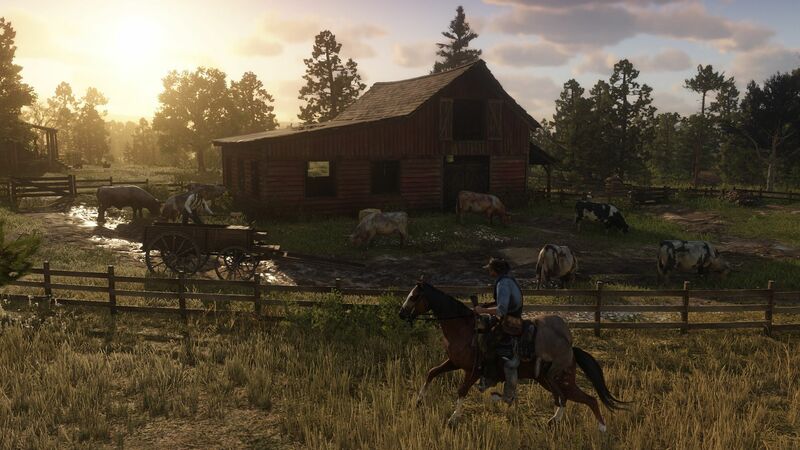 What's included with Red Dead Redemption 2 Ultimate Edition? 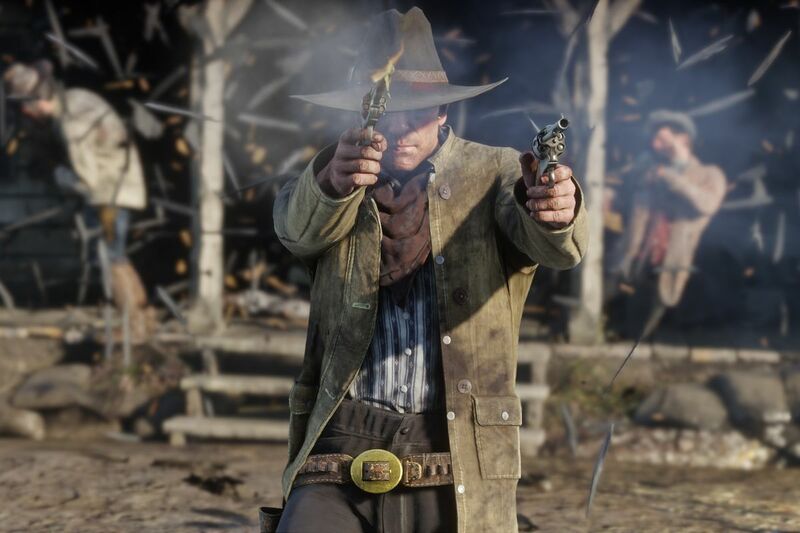 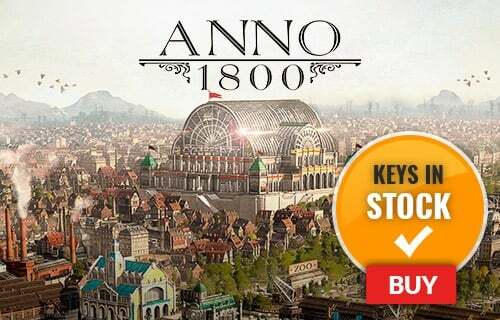 Plus get free access to Additional Weapons in both Story Mode and online! 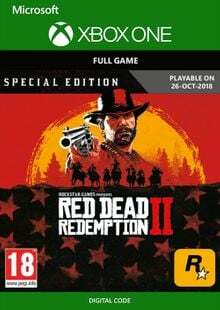 Is there a region lock for Red Dead Redemption 2 Ultimate Edition? 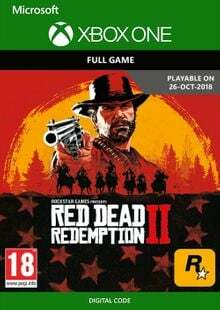 How will I receive my instant download key for Red Dead Redemption 2 Ultimate Edition? 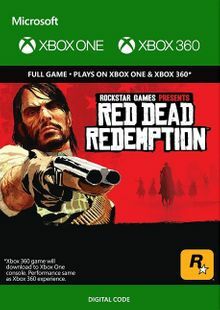 How will I activate my key for Red Dead Redemption 2 Ultimate Edition on Xbox One? 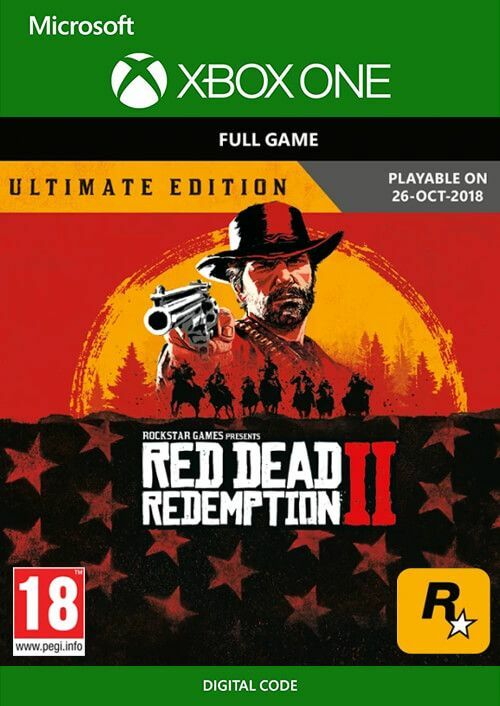 With the Red Dead Redemption 2 Ultimate Edition, you'll take your Wild West experience to the next level with exclusive content for Story Mode AND the forthcoming Red Dead Online! 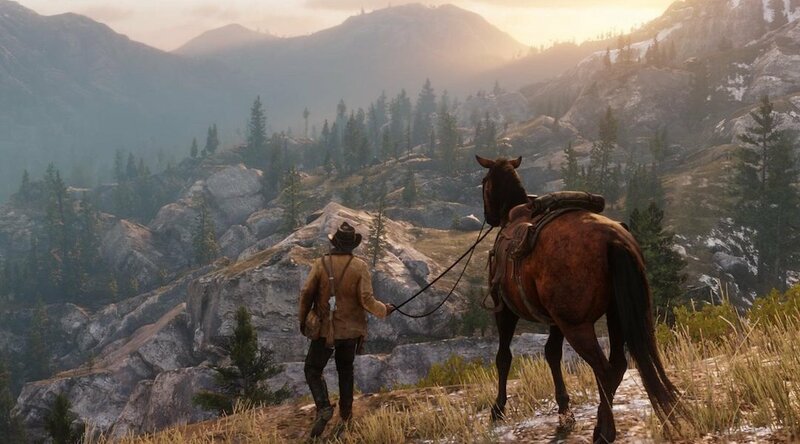 Just one more job, just one more big score, that’s how it always begins… but you’ll never expect where Red Dead Redemption 2 Ultimate Edition takes the story from there.